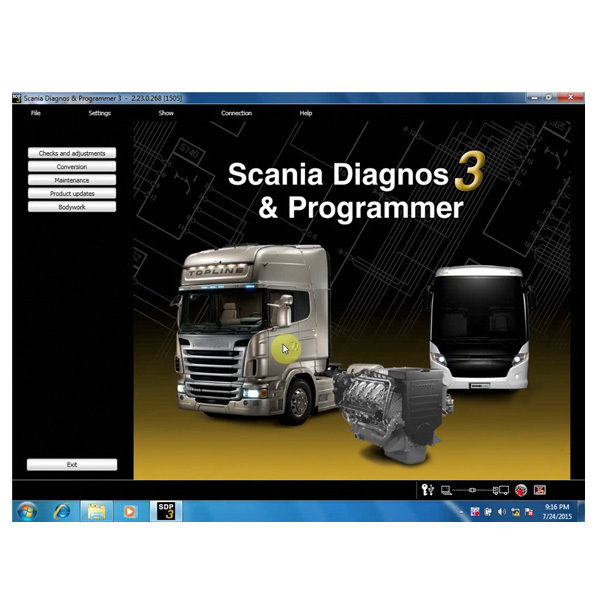 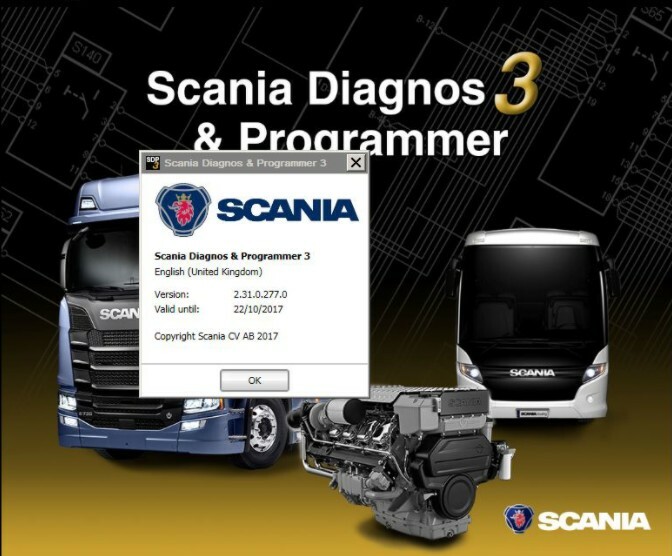 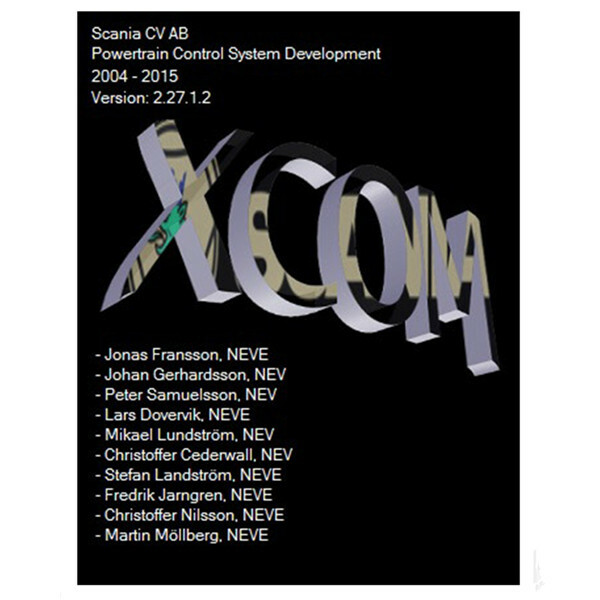 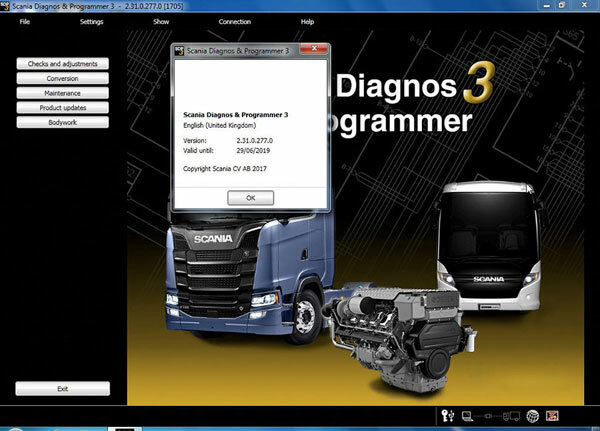 Here, you can free download Scania developer software XCOM v2.27 to read, save and modify ECU data such as trouble codes, parameters, statistic data etc. 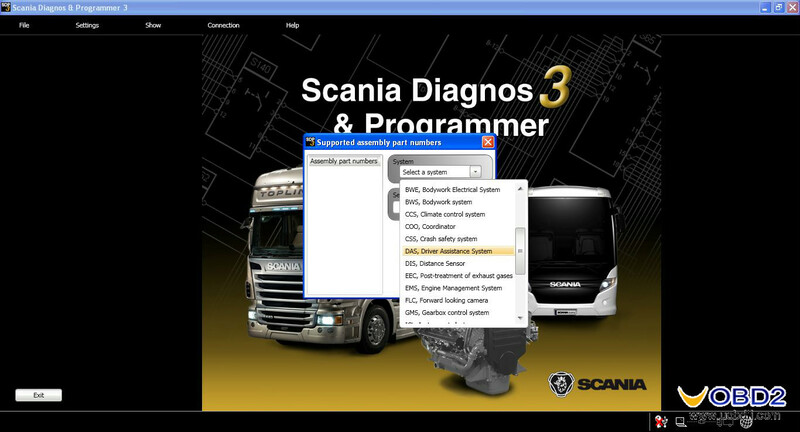 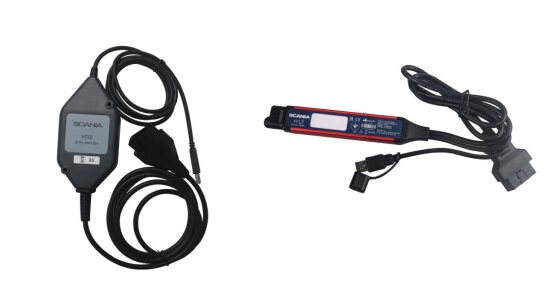 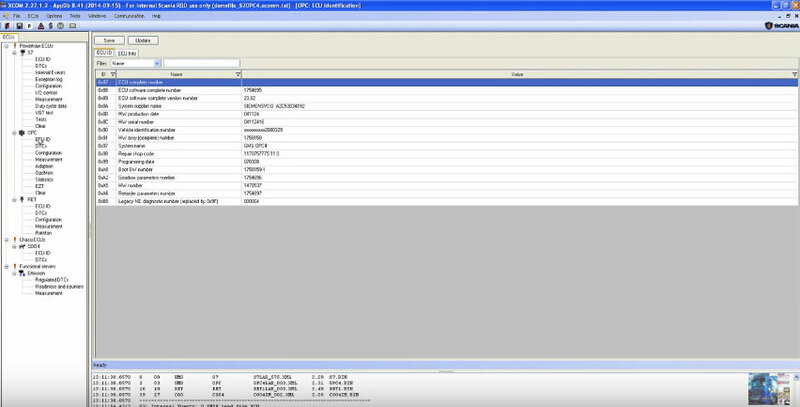 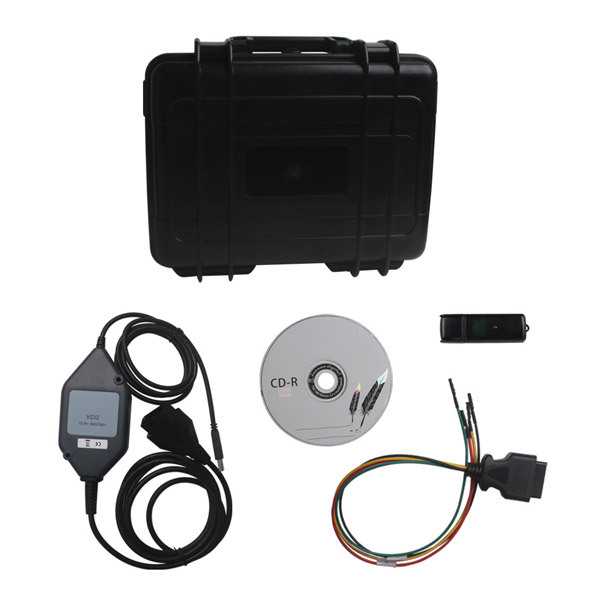 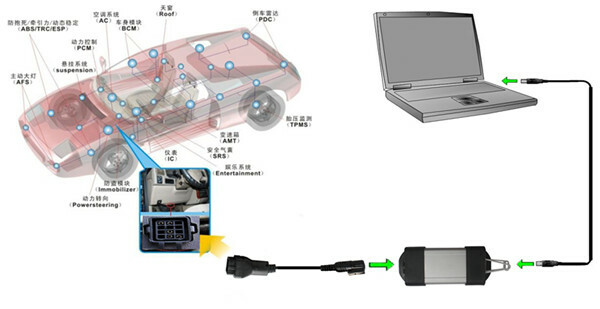 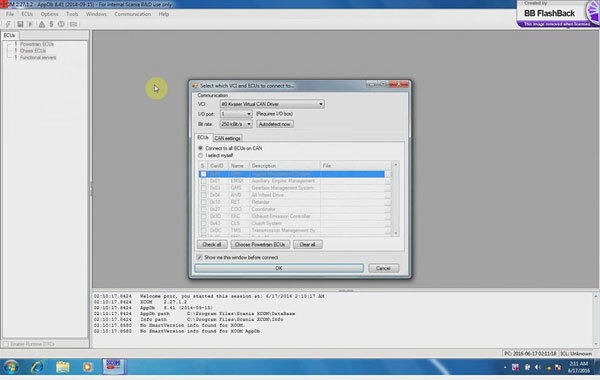 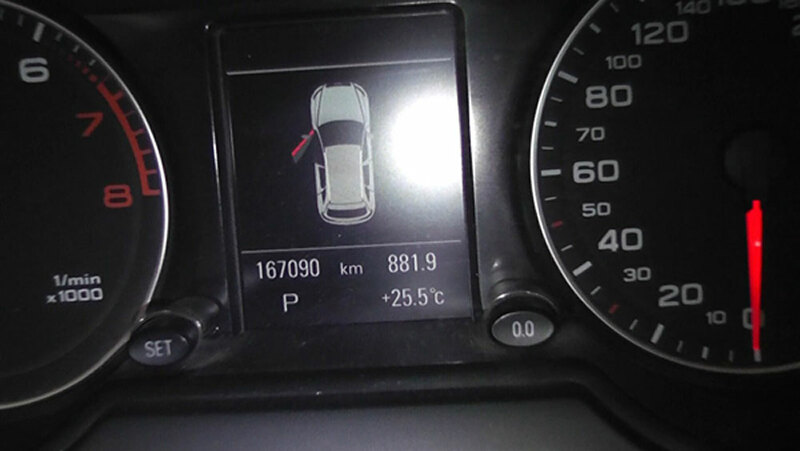 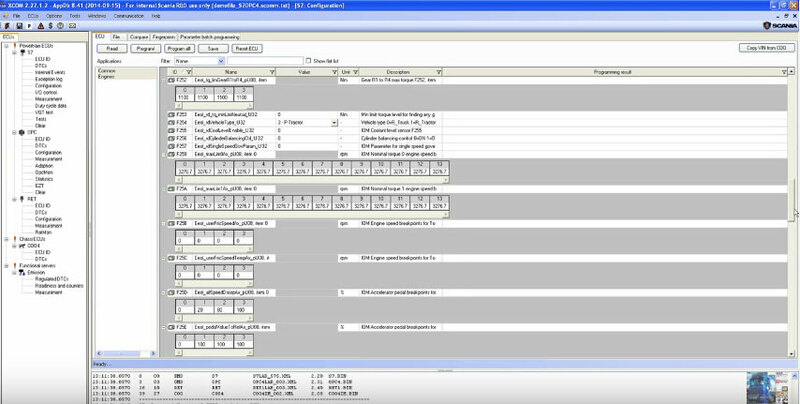 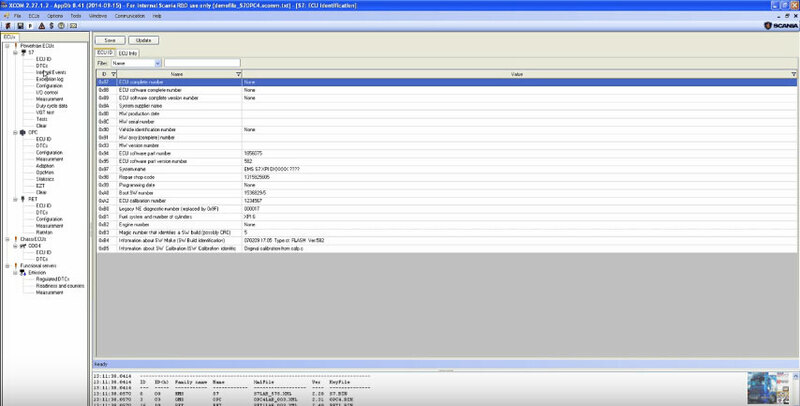 And also, Scania VCI 2 / VCI 3 interface is used to connect to ECU via CAN protocol. 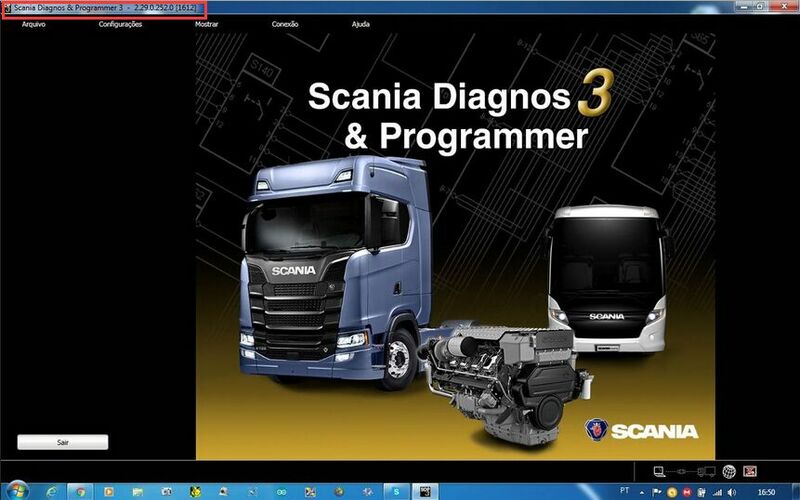 Use of the program requires a PC, a USB key and a VCI2.